NBC News reported last week that NASCAR driver Tony Stewart was cleared by a grand jury regarding possible criminal charges resulting from the crash at Canandaigua race track, which killed fellow sprint car racer, Kevin Ward, Jr. Ward climbed out of his car and ran out onto the track to confront Stewart, whose car clipped Ward, eventually killing him in the collision. The Ontario County district attorney made the announcement last week that Stewart would not face any criminal charges, including involuntary manslaughter (i.e. negligent homicide). Interestingly, the district attorney also stated that toxicology reports showed that Ward had marijuana in his system, which allegedly could have caused impairment. Although Stewart is cleared from criminal charges, he could still face a wrongful death lawsuit from Ward’s estate. That lawsuit would most likely come from Ward’s parents (assuming he was not married and without children). The lawsuit would allege that Stewart acted negligently and/or recklessly at the time of the accident by failing to avoid contact with Ward. This lawsuit will be an uphill battle though. First, the decedent, Ward, left his vehicle and ran out onto the track where he should have known he would be dangerously close to speeding sprint cars. Second, based on the toxicology report (assuming was accurate), could be used to show that Ward was in an impaired state. One thing I will point at is that all of the other sprint cars that passed Ward had no problem avoiding and driving around Ward. Ward’s attorneys could argue that Stewart did not take the proper precautions that all of the other drivers did and he could have easily avoided this accident. -Use extra caution in known deer zones. Remember, if you are unfortunate enough to collide with a deer, and you are injured, you can be compensated for your injuries, medical bills and lost wages if you have uninsured motorist coverage. This is why it is so important to pay for full insurance coverage: including uninsured and underinsured. If you or someone you love has been involved in a Chicago car accident or a Chicago truck accident, then call Chicago personal injury lawyer, Aaron Bryant, for a free legal consultation at 312-614-1076. The Chicago Tribune reported last month about a new bill that was signed into Illinois law that no longer requires drivers cited for traffic violations hand over their license to the Court as bail insuring they attend court or pay their fine. Up until the bill was signed, certain speeding violations and other moving violations such as causing an accident would require the ticketed driver hand over their license to the police officer as bail. The driver would have their license returned to them by the judge at court after either pleading guilty or after the ticket was dismissed. I think this bill makes sense and held little leverage over the heads of ticketed drivers. Drivers know, or at least soon find out, that failing to show up for court or paying their fine could lead to a suspended driver’s license or sometimes a warrant for their arrest. 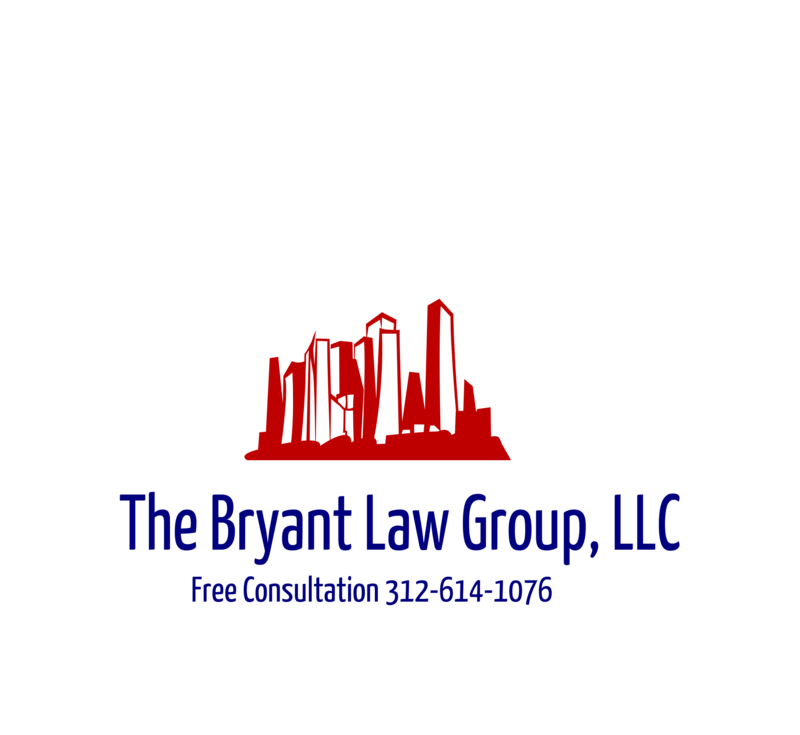 If you or someone you love has been seriously injured in a Chicago car crash or Chicago truck accident, then call Chicago injury lawyer, Aaron Bryant, for a free legal consultation at 312-614-1076.